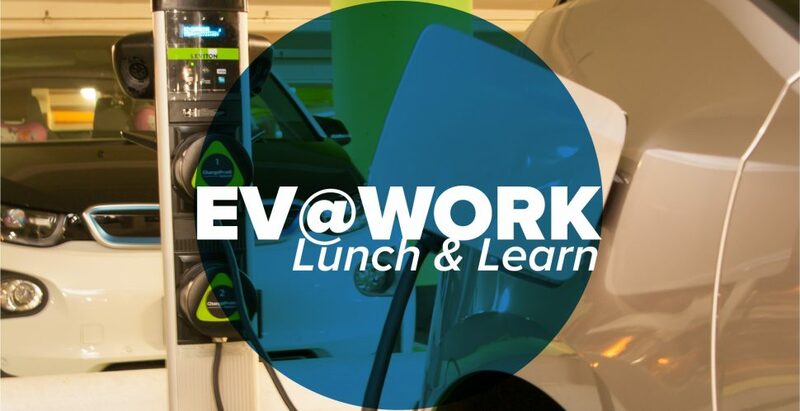 This Electric Vehicles @ Work Lunch & Learn is designed to inform businesses and commercial property holders about the new incentives for electric vehicle charging stations. The workshop is reserved for property owners and managers, and small to medium businesses that have the potential to install electric vehicle charging stations. Complimentary lunch will be provided from 11:30am. The program runs from noon to 1:30pm, with time for Q&A. Public paid parking is available beneath the public library (accessed on Hamilton St), and there is meter parking along Homer St. For those cycling, there are covered bike racks available on the plaza of 401 W Georgia. Our building is a 7-minute walk from Chinatown-Stadium Skytrain Station and 5 minutes from the Granville/City Centre Canada Line stop.